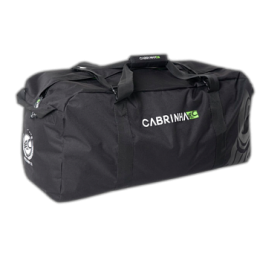 Category: Bags. 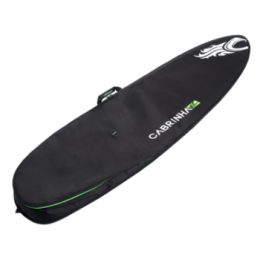 Tags: Cabrinha, Wakeboard. 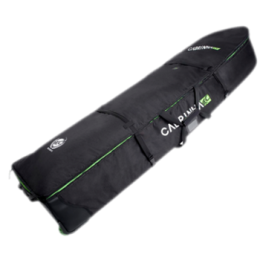 Fitting one twintip board, the Cabrinha Wakeboard Day Bag is made from durable TPE backed 600D polyester with 5 mm foam and ventilation patch to support air circulation. 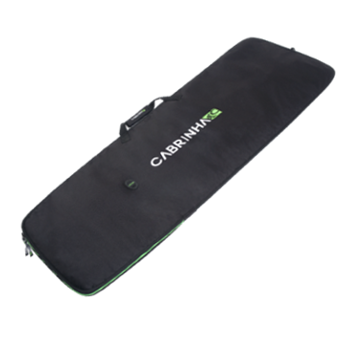 Like most of the Cabrinha bags, the Wakeboard day bag has heat reflective interior and is made from durable exterior to protect your board and also allowing you to keep the sand and salt out from your car. A perfect bag for short trips, weekend escapes and day travels.